Our Readiness Education and Development (R.E.D.) Program empowers children via age-appropriate curriculum that covers multiple topics. Whether it’s anti-bullying, teen safety, cyber safety or an active assailant, your child will have a clear strategy and the best defensive (and offensive) techniques to respond. Originally offered only to adults, the C.O.B.R.A. Self-Defense System we incorporate into our training now has training curriculum just for kids. This curriculum has received an overwhelmingly positive response internationally. 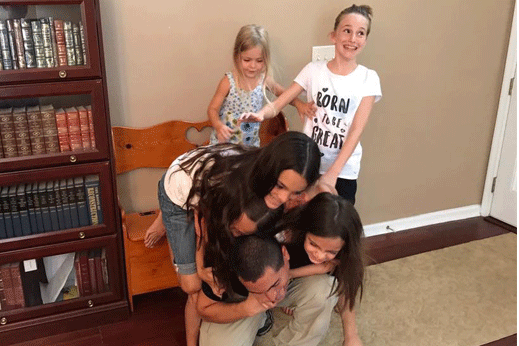 Our program comes from many years of study and training — along with a dose or two of common sense — to create the ultimate in child safety and self-defense. Training includes Kidnapping Defense, Advanced Child Special Striking, Written Exams, Bully & Confidence Scenarios, and Skills Application. The C.O.B.R.A. Anti-Bully Action Plan is a law enforcement based, anti-bullying program that is non-violent and non-confrontational. The program treats bullying like a crime and follows proven, established protocols to create an evidence trail, a chain of custody, and build a rock solid legal case against the bully. As effective as this is, some schools may prefer parents not use the C.O.B.R.A. Anti-Bully Action Plan. Why? Because one of the first steps is for parents to send the principal and teacher a specially crafted, certified letter putting them on notice about the bullying. It’s one thing for a parent to inform a teacher their child is being bullied. It’s entirely different when a certified letter arrives with specific language that creates a new level of urgency and gravity. This is just one step in this comprehensive program designed by a former police officer, sheriff, and maximum security corrections officer. Originally offered to adults only, C.O.B.R.A.™ has a training section just for kids and has received an overwhelmingly positive response internationally. Most adult attackers will not be hurt by simple kicks or punches from children ages 5-12. We do not put enough emphasis on personal protection. Self-defense courses are not required during general or higher education. However, art & other electives are. Cell phones are useless in saving a child. 99% of victims cannot retrieve and/or complete a call during a dangerous situation. Our program comes from many years of study and training — along with a dose or two of common sense — to create the ultimate in child safety & self-defense. Our anti-bully action plan is sure to end your child’s struggle with bullying. 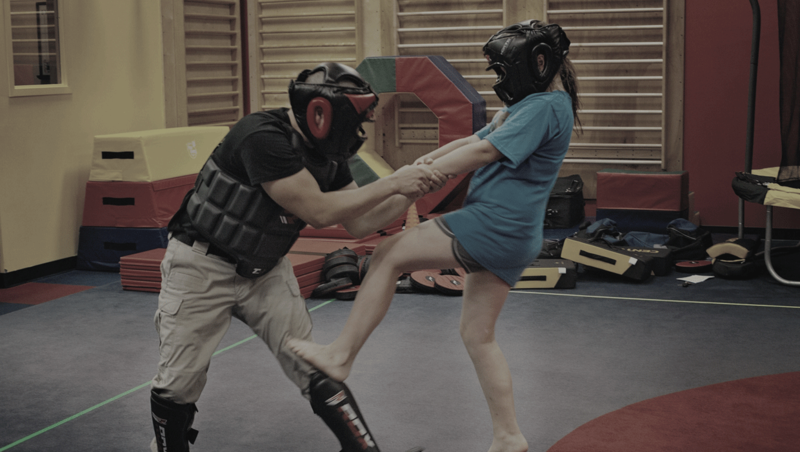 Whether your child is dealing with a bully or an adult attacker, our training will give them the best defensive (and offensive) techniques.